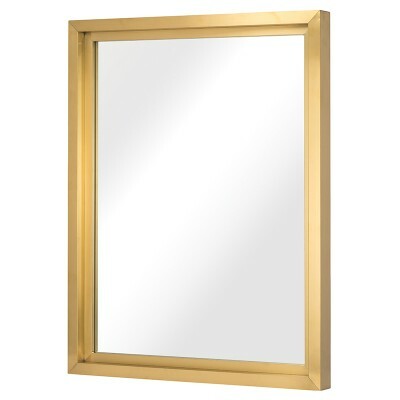 Simple, striking, bold, the Glam mirrors oversized appearance makes a grand, elegant statement. 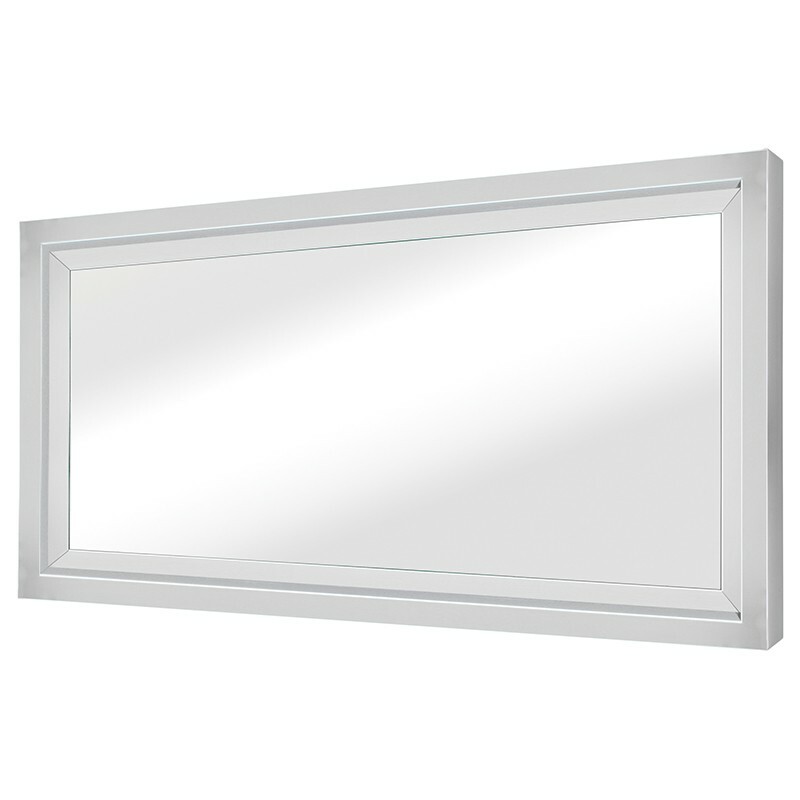 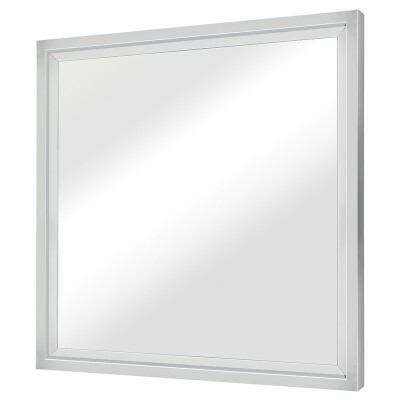 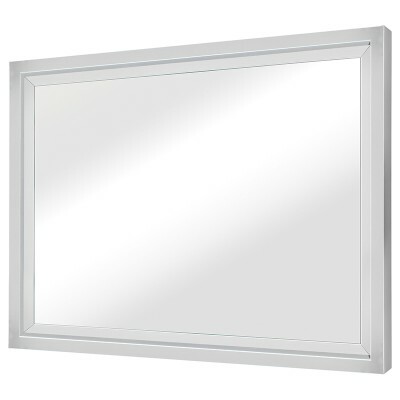 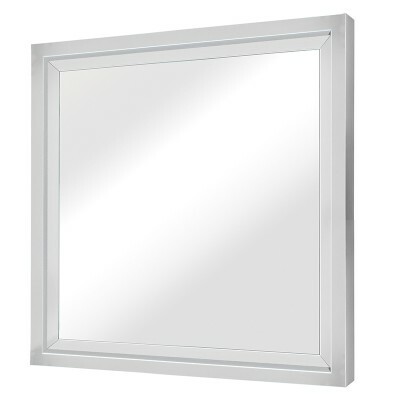 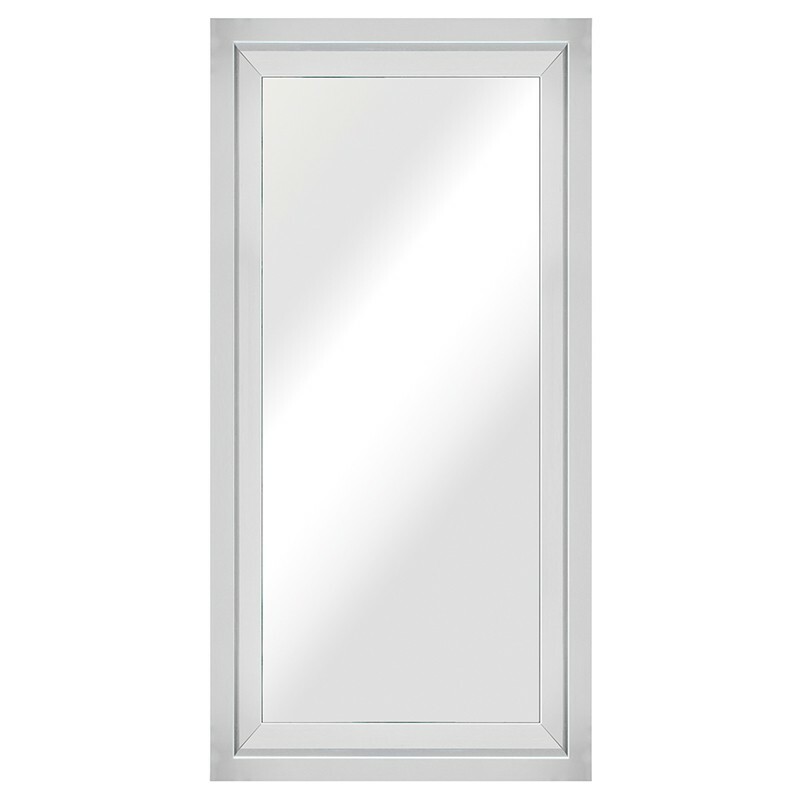 The mirror, measuring 24 inches x 48 inches, is wrapped and recessed into a smooth 3 inch high polish stainless steel frame. 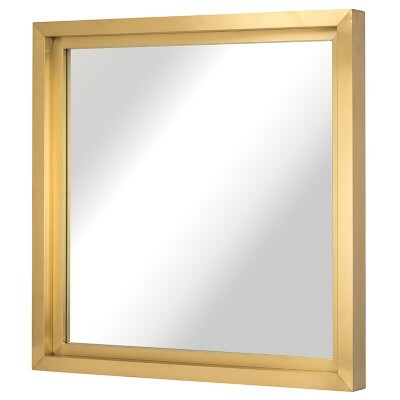 An arresting piece of furniture in itself, the Glam is designed for leaning or wall application.